You are hungry – and so am I. So our taste buds might be craving pizzas, desserts, burgers, milk teas, sundaes and ice creams (yum!). But have we ever thought what our skin might be craving? If we hit up Google to search what foods are good for the skin, what we would mostly find are green leafy vegetables. The foods that showed up would be a bit too bland compared to those appetizing Jollibee meals and sweet desserts. Which would lead us to neglect those healthy-for-the-skin foods and choose the savory and fulfilling dishes. Banana pancakes have been made popular due to its convenience since they only need 2-3 ingredients and could be made in a snap. Plus, those ingredients are just easy to find and not to mention cheap. Here’s a copy of the recipe to aid you in making your own batch of Banana Pancakes. Bananas doesn’t only fill you up and tastes good but it is also filled up with nutrients that your skin and body will love. Its amino acids nurtures the skin by maintaining skin strength and elasticity. Bananas are known for potassium which hydrates the skin. Yey for hydration! It also contains Vitamins A, B, C and E which fights off the free radicals. This fruit will surely revitalize your skin. Replace those French fries with these better alternative. It will certainly make a good side dish while enjoying a movie, Netflix and chill and nourishing your skin. 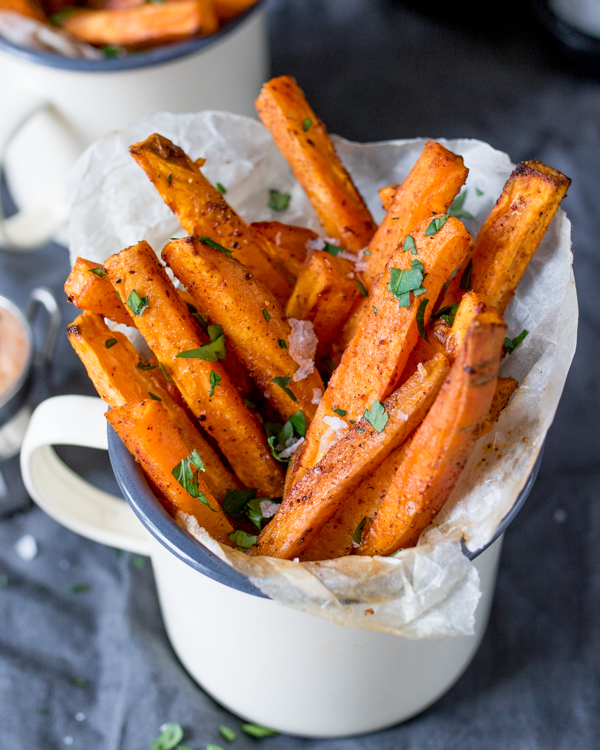 Here’s a copy of the recipe for you to bake a sweet batch of the Sweet Potato Fries. Sweet potatoes are abundant in beta-carotenes. Beta-carotenes converts Vitamin A that would improve circulation of oxygen resulting to a better looking skin. It also regulates fluctuating blood sugar levels which combats stress and lightens our mood. In that way, you can have a better looking skin while being happy and stress-free. This has always been the go-to dessert for our family when it’s Avocado season. It’s sweet, tasty and who could ever say no to a milkshake? Plus, the excess avocado can be made into a mask. Totally sulit! 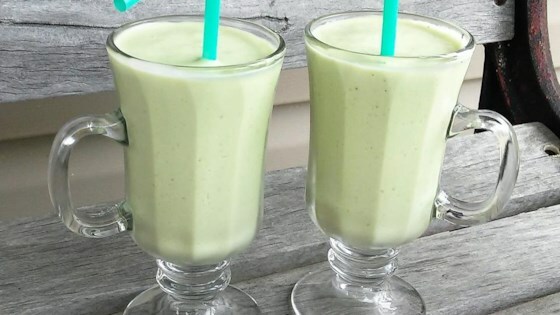 Here’s a copy of the recipe for you to whip a thirst-quenching Avocado Banana Milkshake. So what do avocadoes have? Well, they have Vitamin E that are responsible for our skin’s vitality and luminosity. They also have Vitamin C whose job is to reduce those skin inflammations. The avocado oil also produces collagen which serves as a glue to prevent our skin from sagging. And it tastes like heaven on earth. Chewy and gooey deliciousness all in one! Yep! This serves another reason to why you should eat more cookies. People consider this dessert as the holy grail because you can indulge in these sweets without feeling guilty. Go ahead and sink your sweet tooth into these chewy cookies. 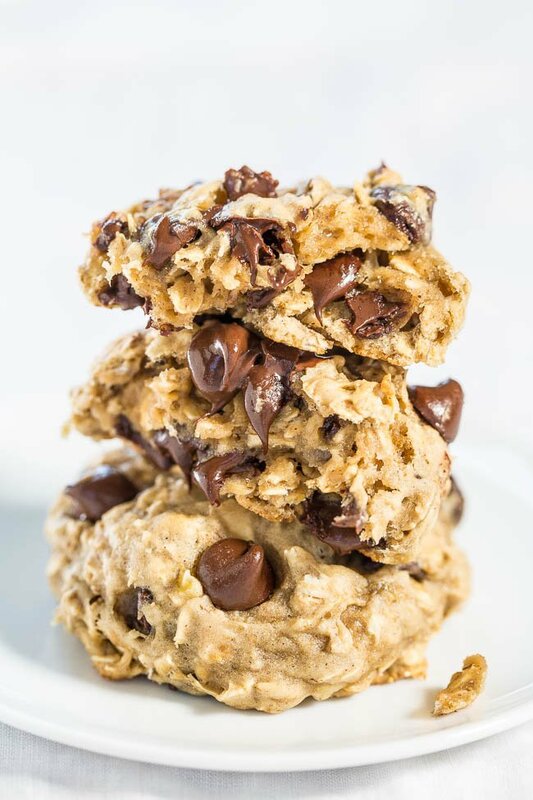 Here’s the recipe for this sweet batch of Banana Oatmeal Cookies. Oatmeal is one of the key to a healthier lifestyle. It is rich in fiber which fills you up longer than the ordinary white rice. Since it is high in fiber it flushes out toxins. Therefore it prevents skin inflammation, clogged pores and could clear up acne due to the minerals it contains. Chocolates aren’t that bad. The cocoa in the chocolate doesn’t do much harm but it’s the high level of sugar that does the damage. Dark chocolate would be a better option for your skin. Cocoa boosts blood oxygen making our skin hydrated. It also contains antioxidants and minerals that is necessary for cell growth. Yey to more sweets! But choose dark chocolates. Peanut butter and apple might sound as a weird combination to you. But trust me, it works. It is easy and simple to make which is great for lightweight snacking. Best paired with milk! 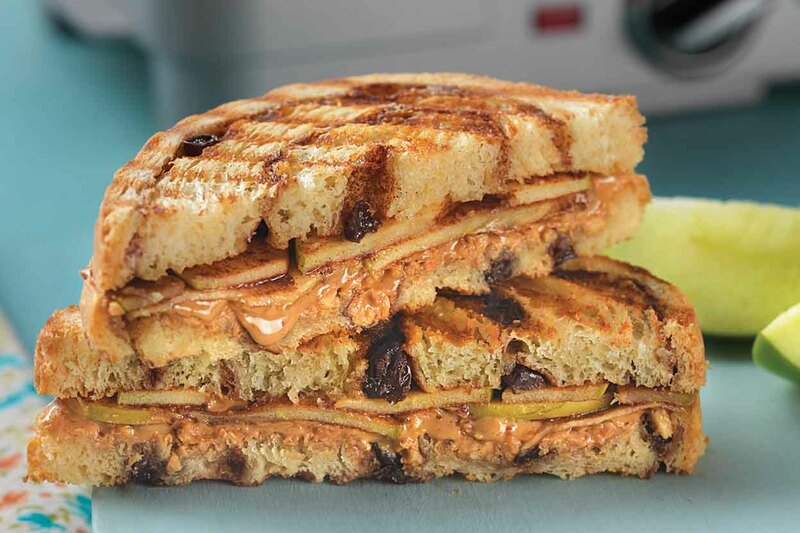 Here’s the recipe for you to make your own Grilled Peanut Butter Apple Sandwich. An apple a day keeps the doctor away. Also, an apple a day means healthier skin. This red fruit produces collagen and produce melanin, the pigment responsible for color in your skin (to avoid a dead-like skin). It also has antioxidants that flushes radicals from pollution. The A in apple means Vitamin A which brightens your skin giving you a bright fruity complexiin. Skincare isn’t just what you apply on your face. It also includes what you take inside your body. So go start satisfying your skin’s cravings. That’s right! Just om nom om nom!